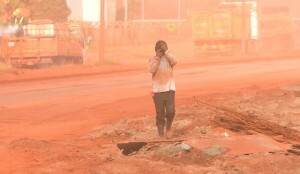 At last Malaysian authorities are stepping up their efforts to clamp down on illegal bauxite mining in Pahang. 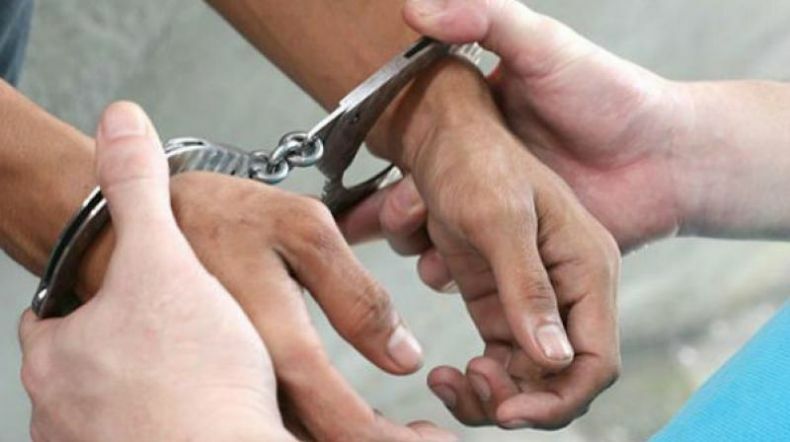 A few days ago the Malaysian Anti-Corruption Commission (MACC) arrested a senior Customs officer and nine officials from the Pahang Land and Mineral Office (PTG) for allegedly abetting miners in their illegal activities of continuing to extract more bauxite despite a comprehensive ban that has been in place since January last year. In short order, the agency also raided the houses of the 10 suspects and seized several documents, including bank statements. Shortly thereafter, MACC arrested another suspect on suspicion of having aided illegal mining in the area. “The suspect is believed to have accepted [a] bribe of between RM250 and RM500 between March and July this year from illegal bauxite miners in return for information on operations in Bukit Goh,” it said in a statement. MACC then raided seven locations, including the Kuantan port office, the customs office, and several companies suspected of being linked to illegal mining activities. MACC seized export transaction documents and a laptop with potentially incriminating evidence against the suspects. Meanwhile, at least 18 people have come forward to give statements, including lorry drivers who transported illegal bauxite illegally, as well as company managers, supervisors and clerks. Transport minister Liow Tiong Lai has announced that lorry drivers and operators who are caught transporting bauxite without a valid permit will face legal action and lose their license. Well done. All the suspects are presumed innocent until proven guilty, of course, but it’s heartening to see Malaysian officials going after alleged culprits so as to stop illegal bauxite mining in the disaster-struck Kuantan area. There have been allegations for months that despite the ban that has been in place for over a year and a half, fly-by-night operators have continued mining bauxite brazenly in full view of local villagers. Needless to say, such illegal activities pose a clear and present danger to Kuantan’s already badly polluted environment, which suffered lasting damage throughout 2015 as a result of unregulated bauxite mining. It is high time indeed.